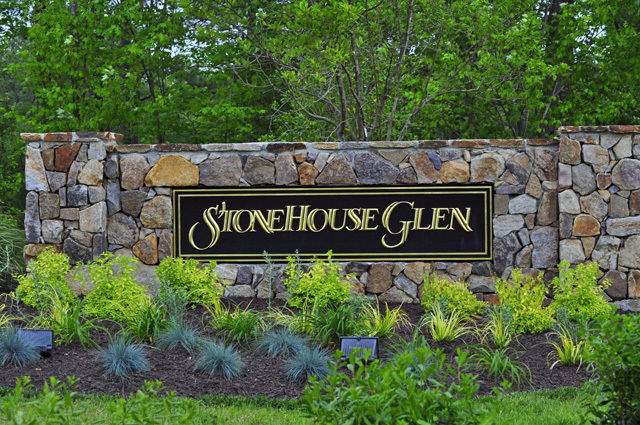 Located in the western part of James City County Stonehouse Glen is a picturesque wooded community of homes built by NVR/Ryan Homes . The homes in Stonehouse Glen feature many options and finishes, like granite counter tops and custom cabinetry, double walk-in closets in the master suite, a morning room, or finished basements.. Stonehouse Glen is a small neighborhood within the master planned community of Stonehouse/ Preservation at Stonehouse. The highlight of Stonehouse Glen is Laurel Grove Park which contains a cottage style clubhouse, complete with a gathering area, fitness center, and wrap-a-round porch. Outside there is a swimming pool, a multi-use field and a playground. Stonehouse Glen is the newest section in Preservation at Stonehouse . The master planned development is bordered by the York River, the pristine Ware Creek and the nearby 1,000-acre York River State Park, Preservation is also home to marshlands, heron rookeries, a bald eagle’s nest and the 32-acre Richardson’s Mill Pond. Mill Pond at Stonehouse is in the first section of Stonehouse and is made up of 5 distinct neighborhoods. The centerpiece of Mill Pond is the Residents’ Center clubhouse with a pool, tennis courts, playground and garden for the use of Mill Pond residents only. 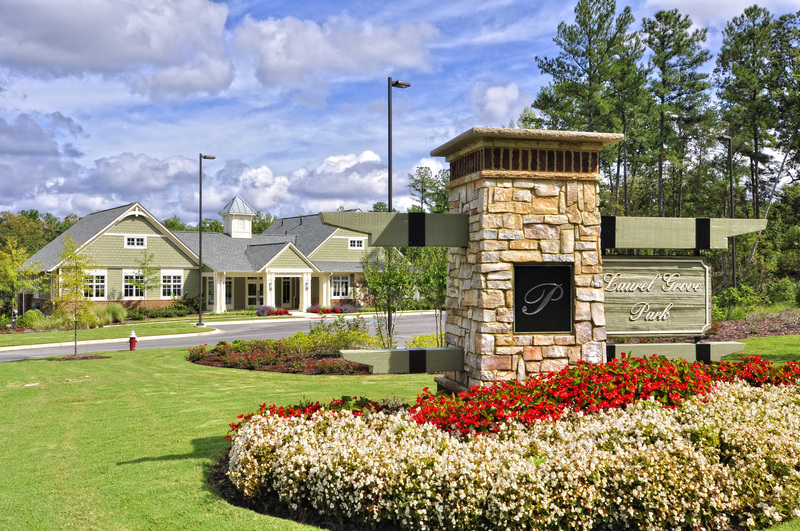 Many of the single-family homes front the Traditions Golf Club, but the community also features low-maintenance townhomes. There is still an opportunity to build the home of your dreams in this well-established and popular section of Stonehouse with waterfront, golf, and wooded and homesites still available. feet of commercial/retail/industrial space. Stonehouse is located on I-64 just west of Williamsburg, Virginia on the York River. development plans are currently on hold by the developer. Home Sizes : 2000-6500 square feet. Williamsburg/James City County Schools: Stonehouse Elementary, Toano Middle, and Warhill High. .
Commuting: Convenient to I-64, Stonehouse Glen is the perfect location for commuters to Richmond or down the peninsula. It’s an easy 35 minute drive to Fort Eustis, 45 minute drive to Richmond or Ft Lee and 45 minute drive to Langley Air Force Base. Pssst,I’m a real estate agent.